Cremation, while increasing in popularity, is still a practice that raises questions from those who have lost a loved one. 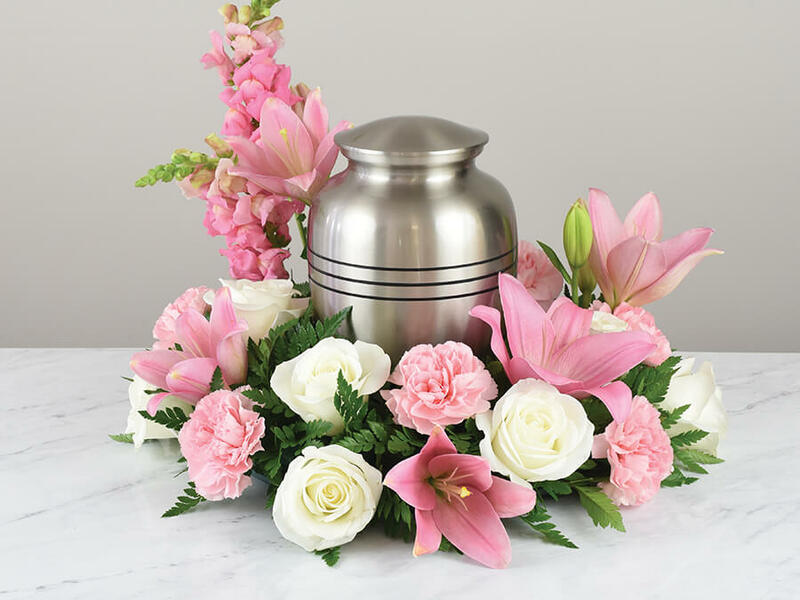 With 50 years of experience in funeral services, Jeremiah C. Gaffney's Funeral Home Inc. of Inwood, NY can answer all your questions. Get the facts on cremation!